Have you been dreaming of living at Virginia Beach’s Town Center but need more space and a more reasonable price tag? Ashbrook Apartments offers spacious one, two, and three bedroom homes that fit the bill. Our pet-friendly apartment community gives you the best of vibrant urban living tucked in a tranquil environment next to Thalia Creek. 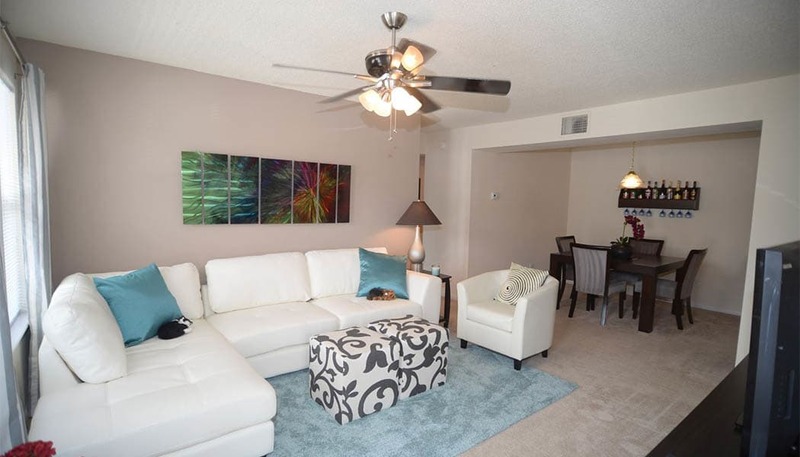 Our floor plans range from one bedroom, one bathroom apartments that offer 800 sq. 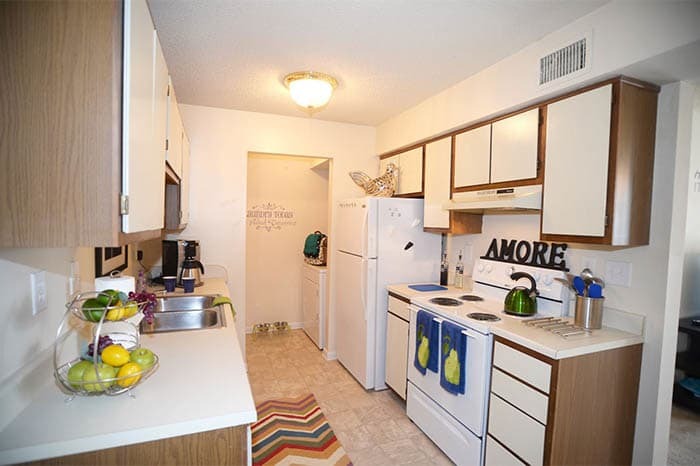 ft. of space, to two bedroom, two bathroom apartments that allow you to spread out in 1,000 sq. ft. of space. And when you need to make sure there’s plenty of room for everyone, choose our expansive three bedroom, two bathroom apartments with 1,200 sq. ft. of space. Whichever floor plan suits your needs best, your new home features the details and conveniences you want for modern living. From everyday essentials like central air conditioning and an in-home washer and dryer to designer touches in select units like granite countertops and vaulted ceilings, your apartment comes fully equipped for your lifestyle. At Ashbrook Apartments, you’ll also have a wealth of community amenities outside your front door. With a 24-hour fitness center, sparkling outdoor swimming pool, sand volleyball court, and a playground and picnic area, it’s never hard to enjoy getting active or being outdoors. When you’d rather relax by the fire, grab a seat in the clubhouse. If you need to wrap up a work project, head to the business center. And if you’re met with a late night problem in your apartment, you can rest easily knowing that you have emergency maintenance available to you 24 hours a day. Your perfect floor plan is waiting. Call to schedule a personal tour.